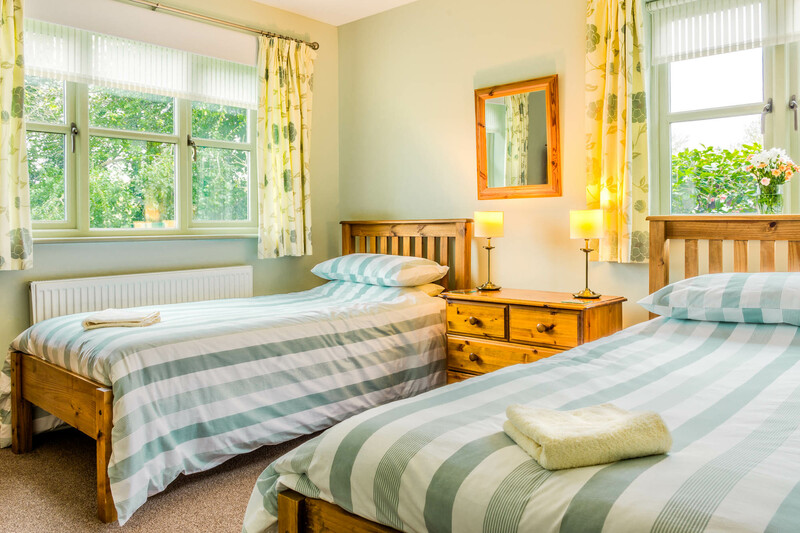 Sleeps 8 + cot(s), Pets welcome. 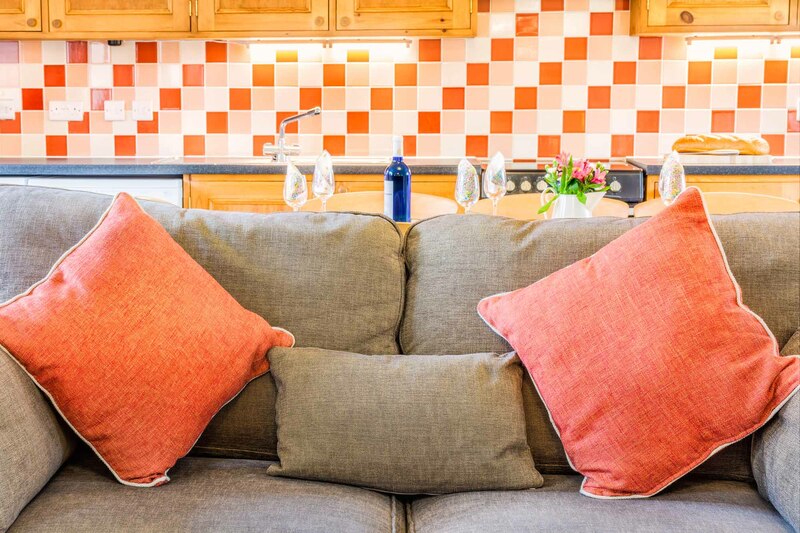 This cottage provides outstanding accommodation for up to eight people, making it ideal for groups of friends or family on holiday. 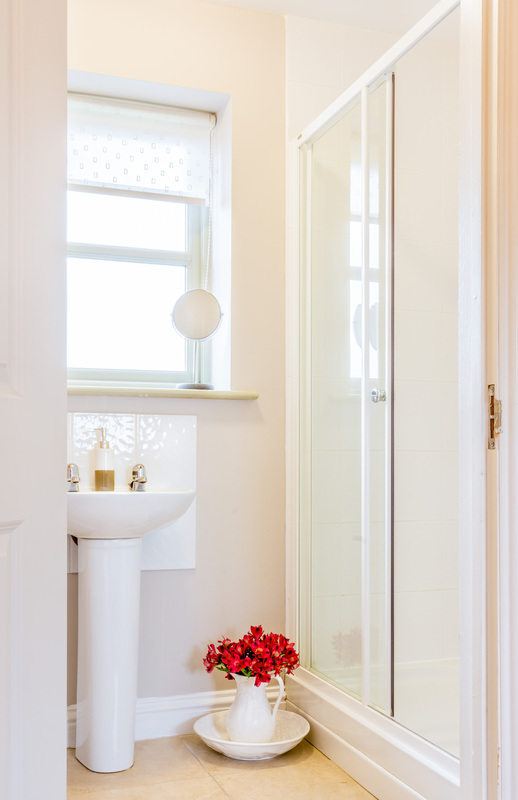 Like all of our luxury holiday cottages, it is fully en suite and finished to the highest standards so that you can be assured of an enjoyable and relaxing stay. 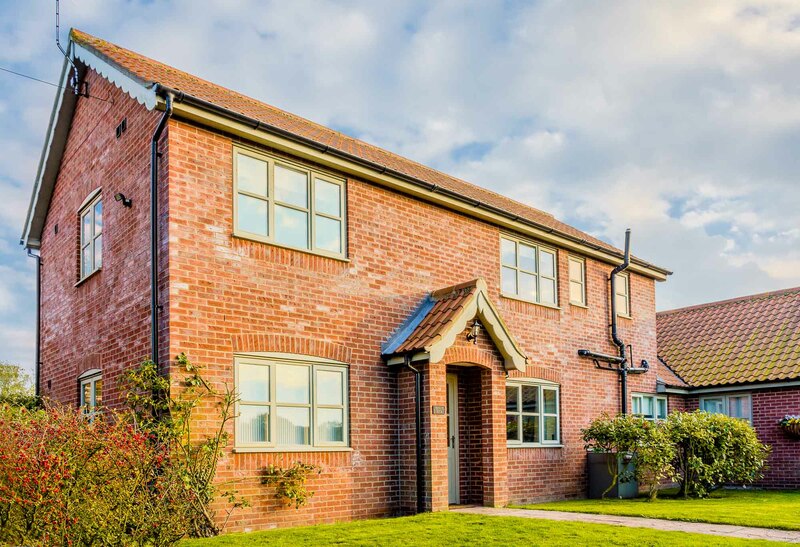 You’ll also find the stunning natural attractions of the Norfolk Broads within easy reach, as well as all the sights of the historic cathedral city of Norwich. 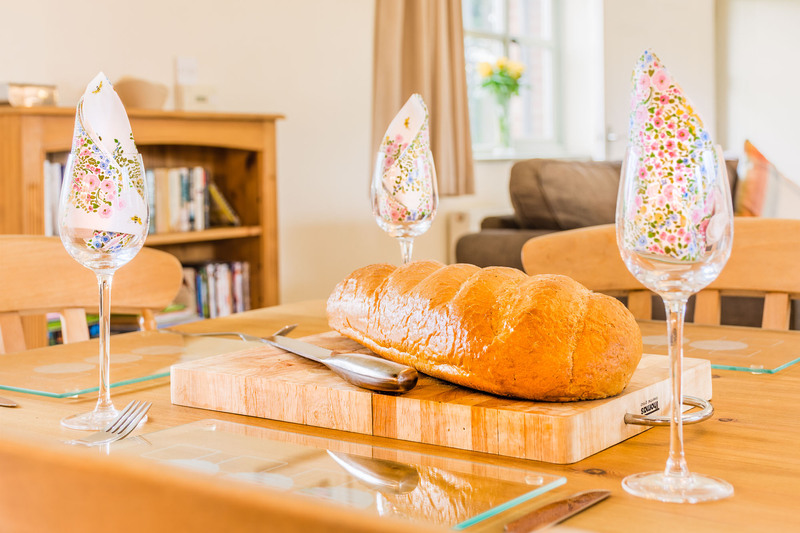 The cottage overlooks countryside and has gardens to the rear and the front of the property enabling guests to enjoy both morning and afternoon sun. 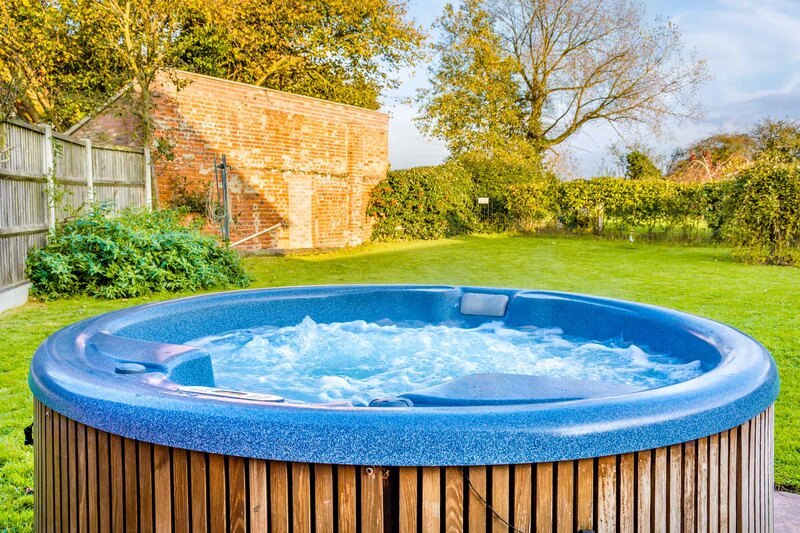 There is ample garden furniture, with its own hot tub spa situated to the rear of the cottage. 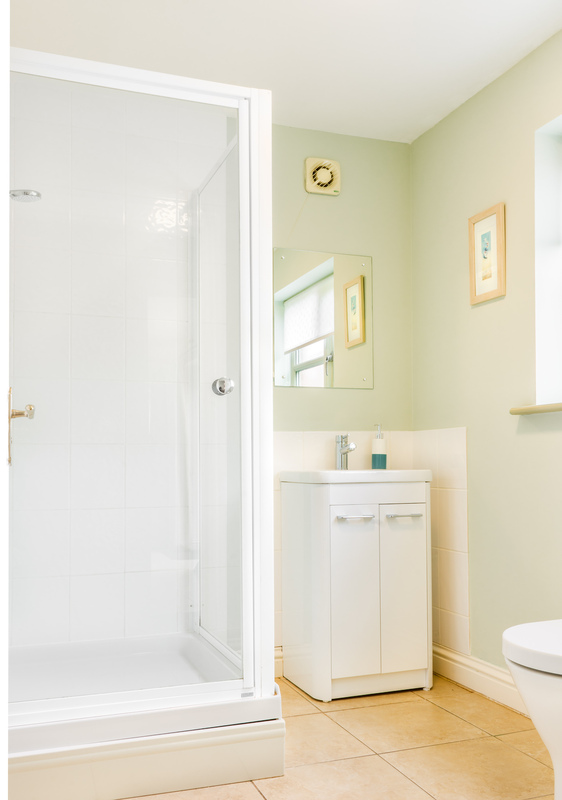 The ground floor accommodation comprises a large, open-plan living area and a twin bedroom with en-suite shower room. 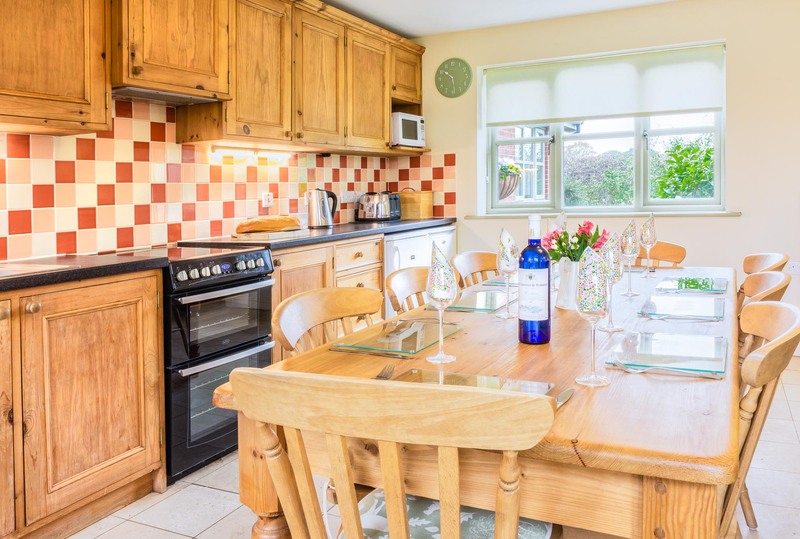 The kitchen is hand built in pine and fully fitted with dishwasher, washing machine, electric double oven, fridge, freezer, microwave and toaster. There is a plentiful supply of cutlery, crockery and pots and pans. 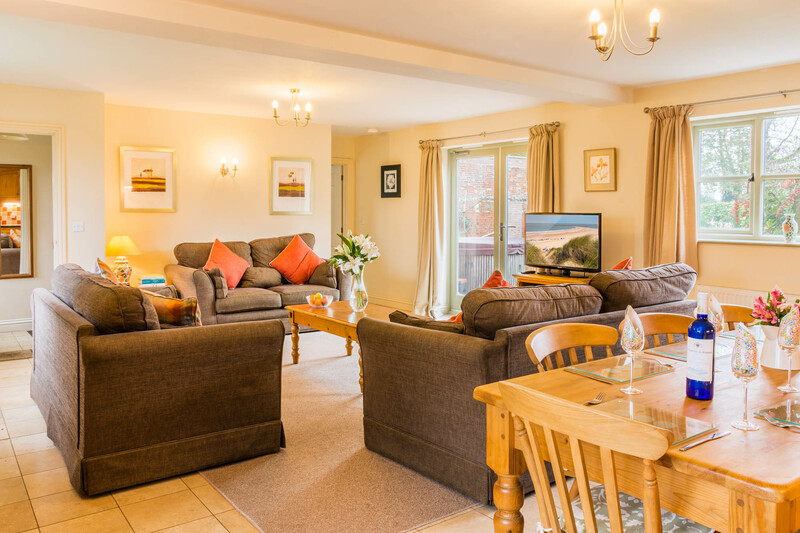 The living area has seating for eight people, occasional tables, bookcase with books, games and DVD’s and large flat screen T.V. The dining table comfortably seats eight people. 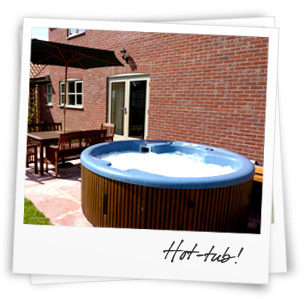 Patio doors lead to your own hot tub spa and enclosed back garden. 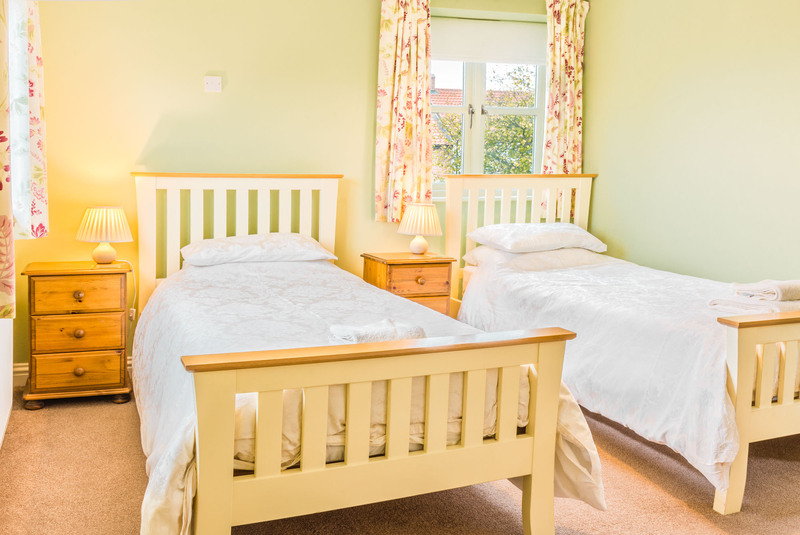 The ground floor bedroom has twin beds and an en-suite shower room with basin and toilet. 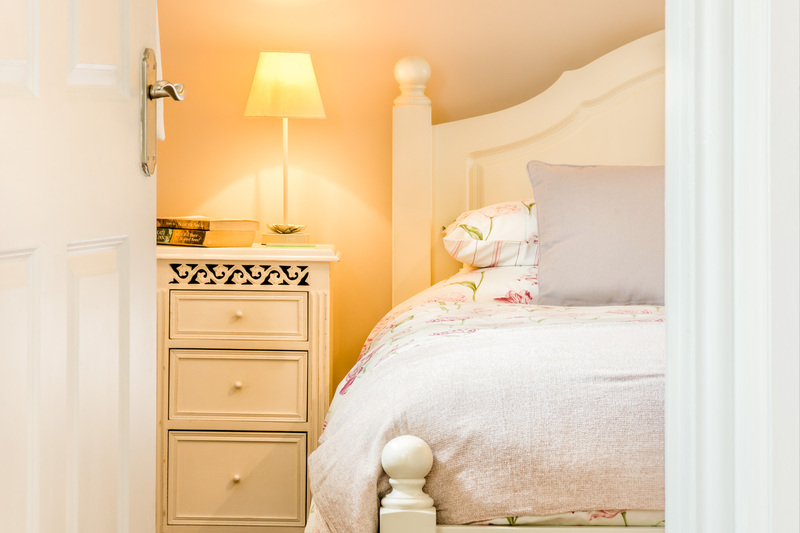 The first floor comprises three en-suite bedrooms. 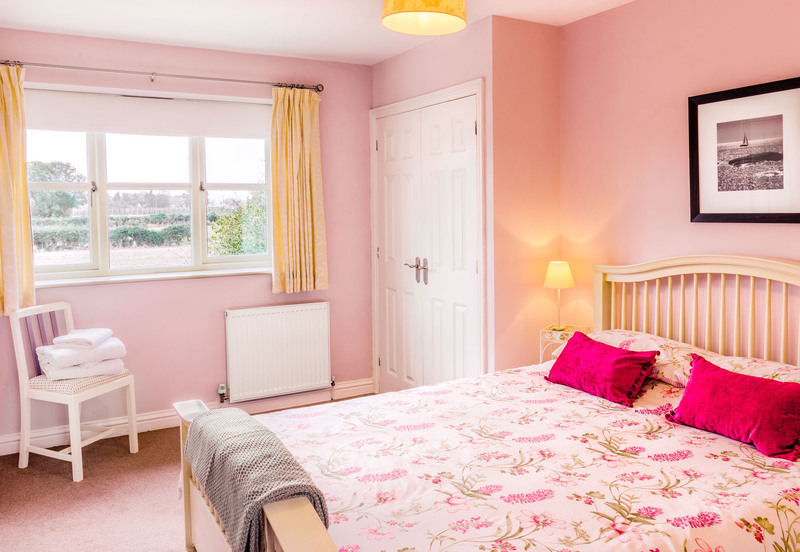 Two are double bedrooms with king sized beds, both with ensuite showers, basin and toilet. 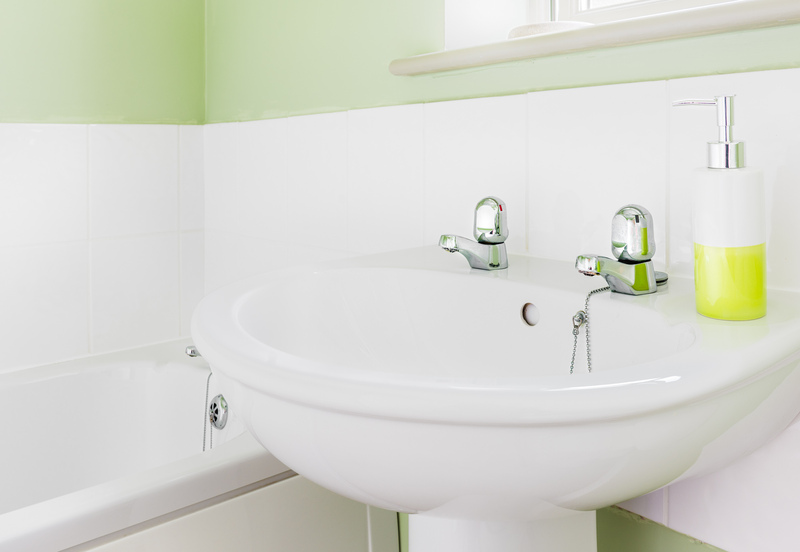 The third bedroom is a twin room with en-suite bath, toilet and basin. 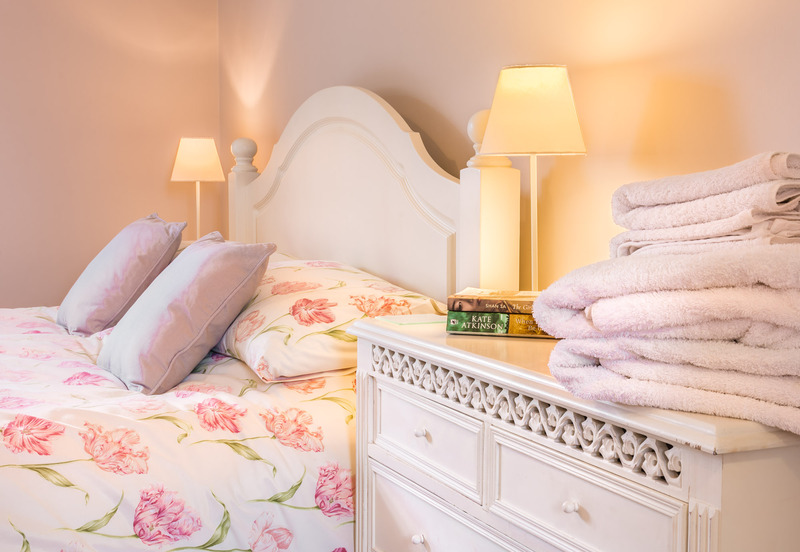 Duvets, linen and towels are provided. Well behaved pets are very welcome and have an enclosed back garden to enjoy. 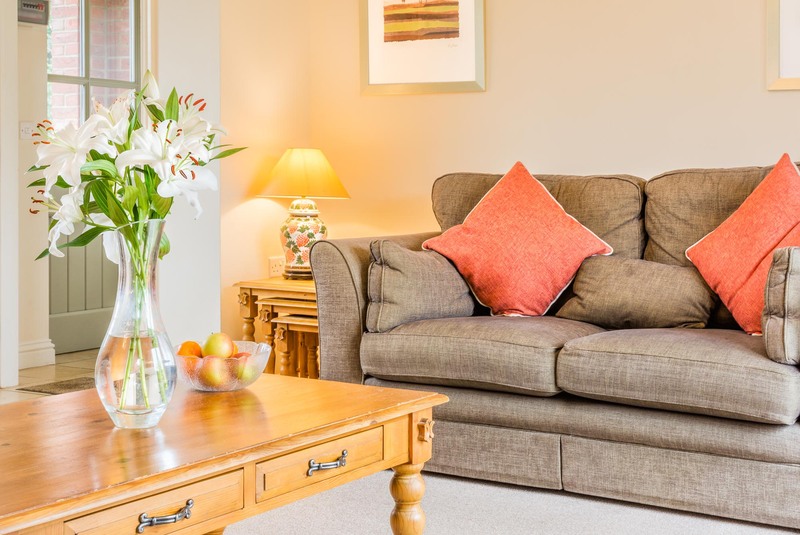 We request that dogs are not allowed to roam free in open areas adjacent to other cottages.